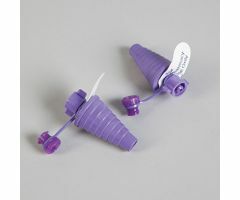 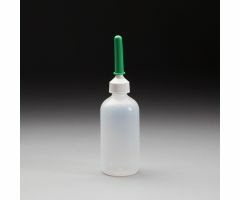 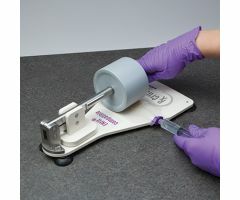 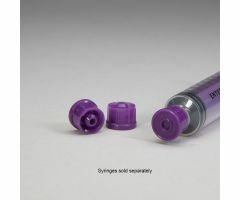 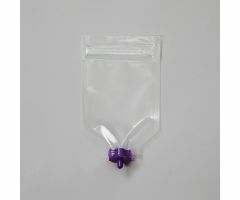 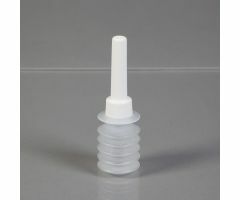 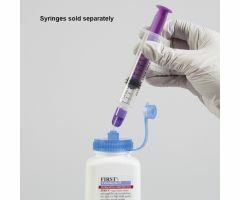 Enema Bottles and Tip, 2 oz. 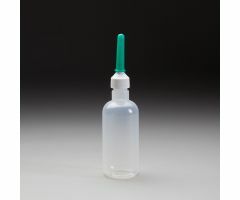 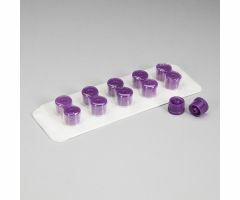 Enema Bottles and Tip, 4 oz. 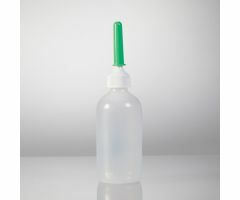 Enema Bottles, 120mL, 4 oz. 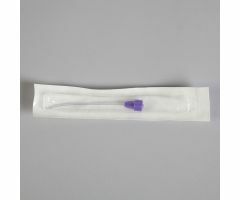 Sterile ENFit Medicine Straws, 2"
Sterile ENFit Medicine Straws, 4"